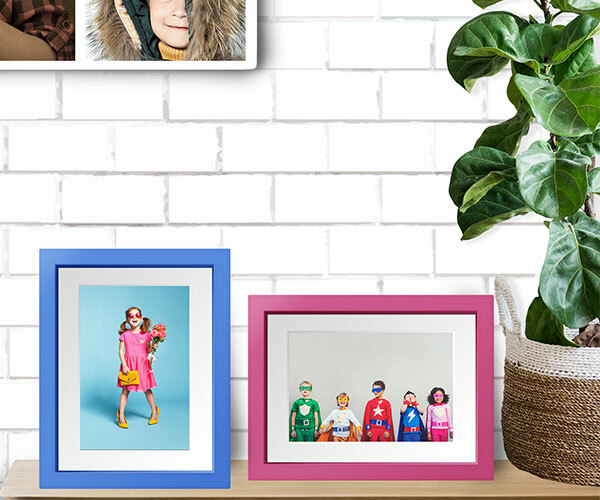 Add an enhanced vibrancy to your image with our Lifestyle Aluminium Photo Print. 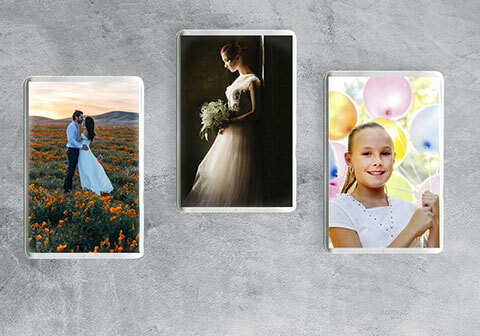 Each image is printed onto metallic papers and then expertly mounted onto lightweight 3mm aluminum. Supplied with an easy to hang mounting kit.